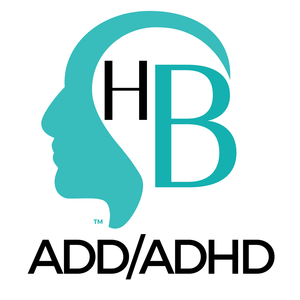 “Focus and Clarity for busy kids” is a Drug Free natural alternative that gives frustrated parents a natural alternative for Kids with Attention Deficit Disorder and Attention Deficit Hyperactivity Disorder (ADD/ADHD). ADHD is a childhood epidemic. By some estimates, 5 percent or more of the school-age children in the U.S. have been diagnosed, and most of them are being treated with powerful prescription drugs. While many children have been helped by these medications, at best, pills only temporarily improve symptoms. Sometimes they don’t work at all, and they can come with disturbing side effects such as weight loss, insomnia, and may even slow growth in younger children. 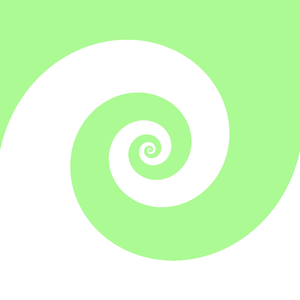 This App is designed to help children and adults improve focus both at home and at school by reducing hyperactivity and other undesirable responses. They will learn to ground themselves, how to channel their abundant energy and let go of the excess. Use all your attention, concentration, and focusing skills to poke some pigs in this fun and fast-paced game. 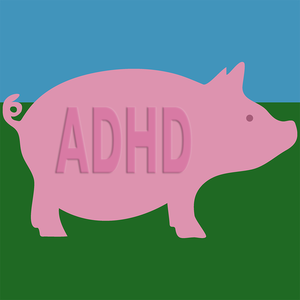 Although this app is not intended to be used for diagnostic purposes*, it does mirror common methods clinicians use to assess individuals for Attention Deficit Hyperactivity Disorder (ADHD) tendencies. Namely, it requires the user to pay focused attention to a stream of stimuli (in this case, decorated pigs) and respond when the target stimulus appears. 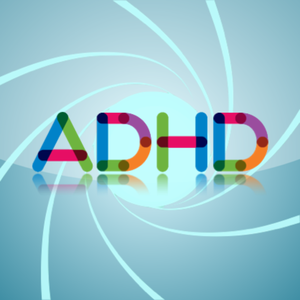 And again, although not designed to provide treatment for ADHD*, this app also provides the type of cognitive training that is often used to help individuals who have the disorder. Unlike those treatment methods, however, this app is designed more as a fun and interactive game. To keep things interesting, there are eight separate variants that you can play; matching or not matching by either color, size, spots, or letter. The app records high scores for each type of game play. Although users will quickly gain mastery by repeatedly playing a single game variant, it becomes increasingly challenging to alternate between game types. 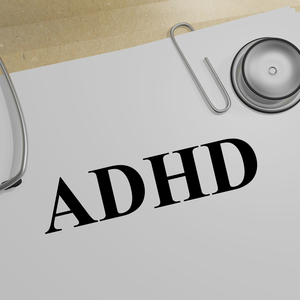 In this way, continued practice can actually enhance your ability to focus and concentrate, even if you do not have ADHD. 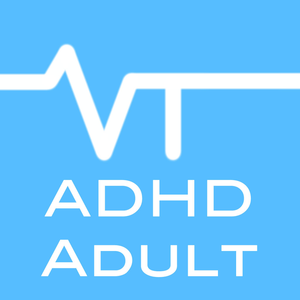 * If you suspect that you or or someone you love has symptoms of ADHD, please do not rely on this app for diagnosis or treatment. Instead, please consult a trusted physician and discuss your concerns.